This entry was posted in Abstract Art Site on May 24, 2011 by Carmen Guedez. 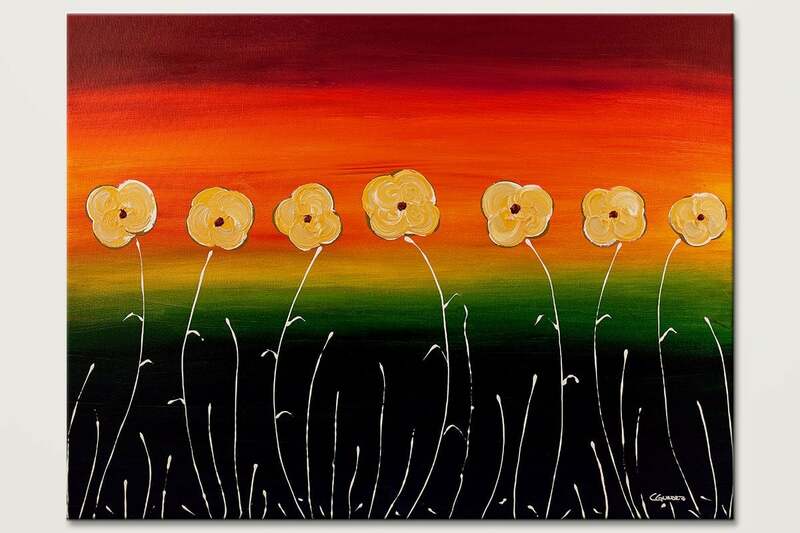 I want to thank all of you for participating in this contest for a "Red Tulips" print, and to invite you to my new Super Giveaway: an Original Painting "Les Fleurs", ARV $1650. Congratulations Leah! Please remember that you have 7 days to contact me and claim your prize or I will randomly choose another winner. I hope you enjoy this beautiful print! Click here to enter now! – Don't miss this one! This entry was posted in News / Events and tagged Art, Giveaway on May 12, 2011 by Carmen Guedez. 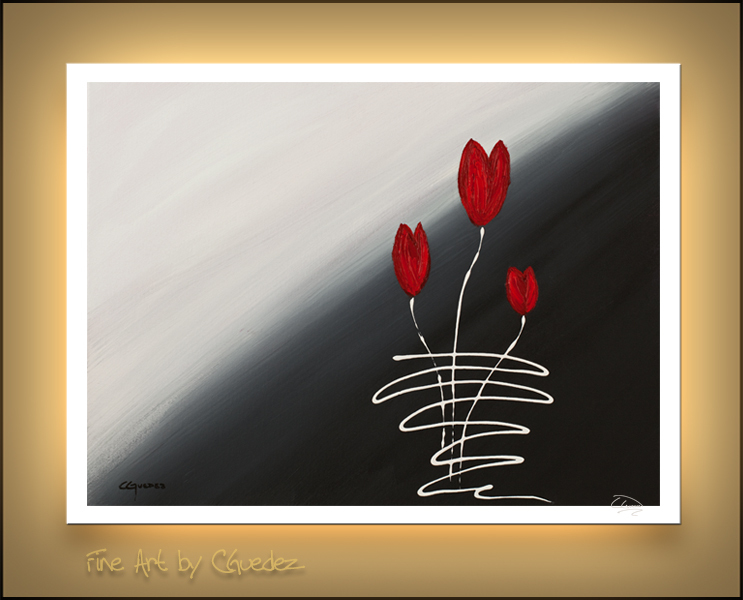 Art Giveaway “Red Tulips” One Day Left! To participate click here: "Red Tulips Giveaway"
This entry was posted in News / Events and tagged Art Giveaway, Contest, Flowers, Giveaway, Red Tulips on May 7, 2011 by Carmen Guedez.